Adelaide singer/songwriter and University of Adelaide student Louis Donnarumma returns to the Adelaide Fringe in 2016 with his new show ‘Grace’, a tribute to Jeff Buckley. 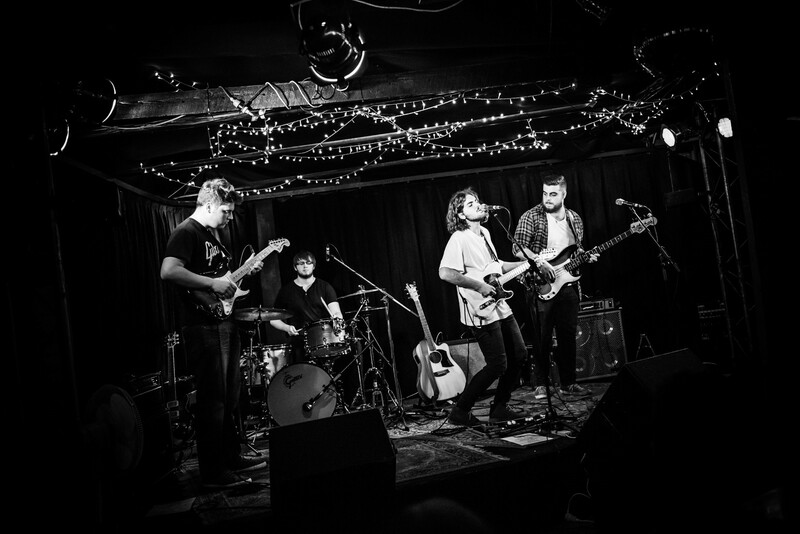 Along with fellow Bachelor of Music students, Anthony Costanzo, Glenn Charles and Tyler Venter, the group have put together a successful performance of hand-picked Jeff Buckley songs and covers. Louis has an incredible vocal range, his rendition of ‘Hallelujah’ and ‘Everybody Here Wants You’ would challenge even the most experienced vocalist. Grab a friend and head to one of only two remaining shows! This entry was posted in Events, News and tagged Adelaide Fringe, elder conservatorium, Jeff Buckley, Media, music. Bookmark the permalink.